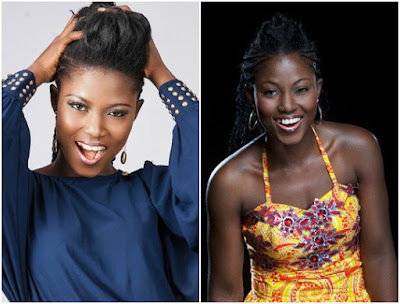 Debie-rise, a finalist of the just concluded big brother Naija and who returned to the country yesterday took to her Instagram page to show her gratitude to her fans for the support they gave her during the competition. The love I feel is overwhelming and I can't help the emotions. The energy I have as a result of your love is incredible and I can't wait to bless your beautiful hearts with my music and more entertainment. God bless all the citizens of the "Risers Nation".